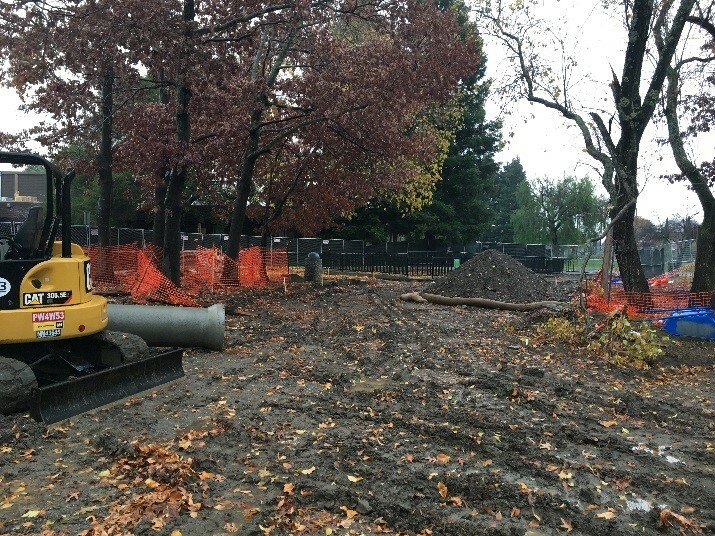 The City’s contractor, M3 Integrated Services, has been working on grading the hillside and installing the underground utilities. This project will continue through the winter. 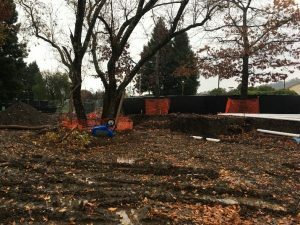 The contractor has been winterizing the site before every rain.